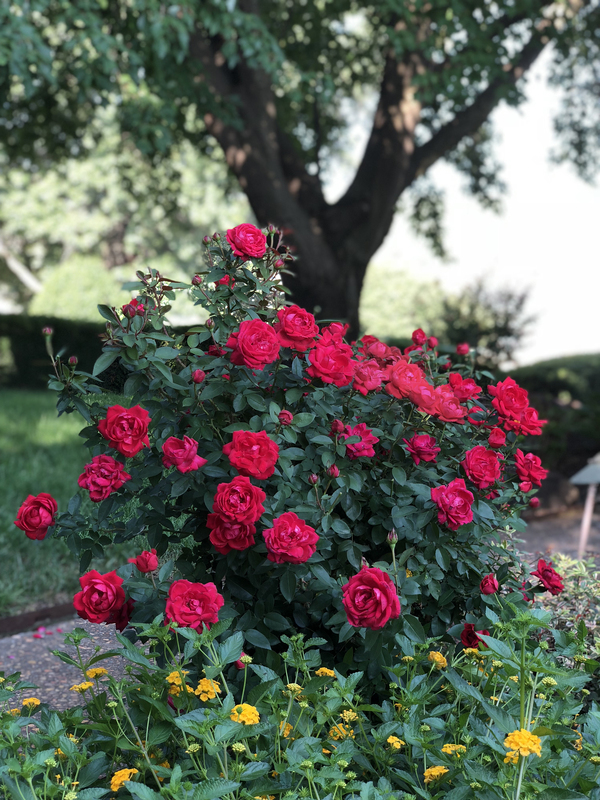 This rose seriously knows how to put on a show! 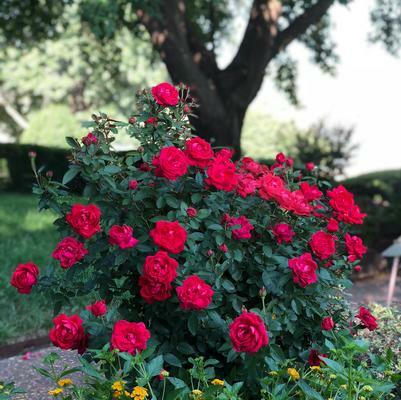 Huge, dense blooms adorn dark, clean foliage from late spring through summer, its 3-inch double red blossoms one-upping any other shrub rose in the landscape. 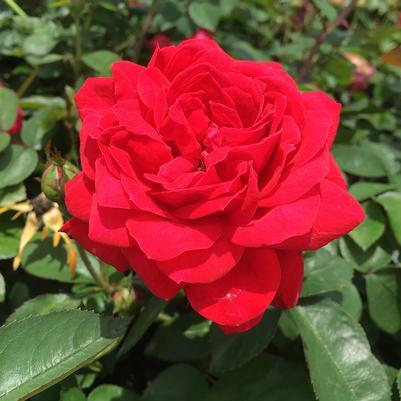 This variety creates trophy-worthy borders and performs flawlessly in garden beds as well. It’s clear to see The Grand Champion™ deserves a spot on your team!